You would think that K & H Pet Products, like cave men and women back in the day, just discovered fire... well, heat anyway. The company has gone loopy making heated blankets, beds, mats, bowls, and even perches and pond defrosters for your visiting birds! These new items all make great gifts for your favorite animal and winged friends this holiday season. 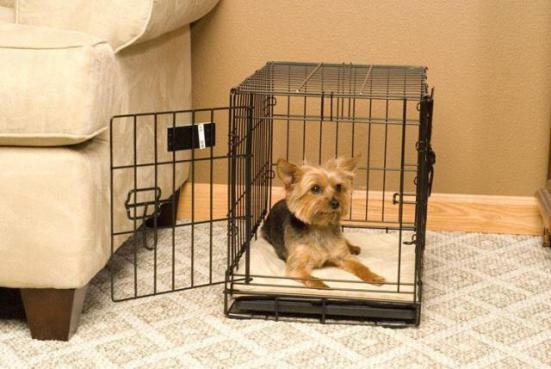 You can place this bed anywhere your pup hangs out. Indoors on cold floors and outdoors on a sunny porch. Again, you will need to place it fairly close to any outlet. The heat turns on only when your pet is on the bed. The soft PVC cover keeps the bed from absorbing moisture. 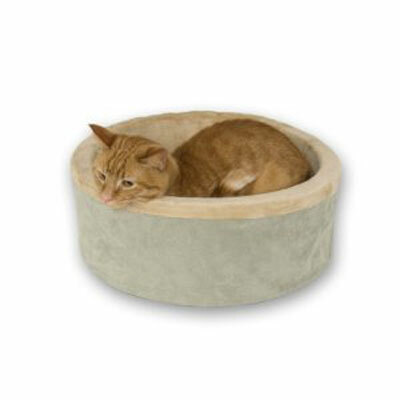 The Lectro-Soft Outdoor Pet Bed with Cover comes in small, medium, and large sizes. 2. 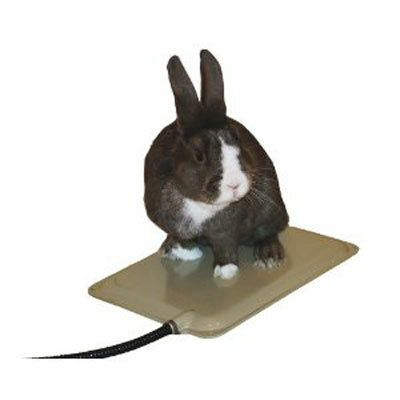 Heating Pad For Guinea Pigs, Rabits, Ferrets, etc. If you have a small furry beast, K&H hasn't forgotten them. This ABS pad with chew proof cord is great for indoor and outdoor use. 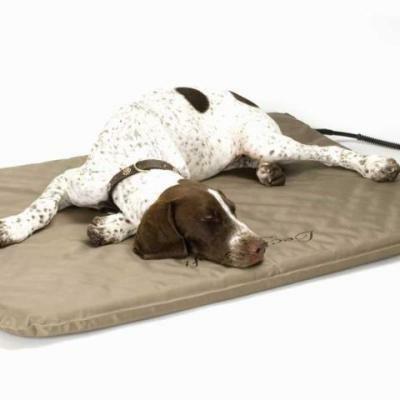 The K&H Heated Resting Mat for Small Animals is 9 x 12 Inches. 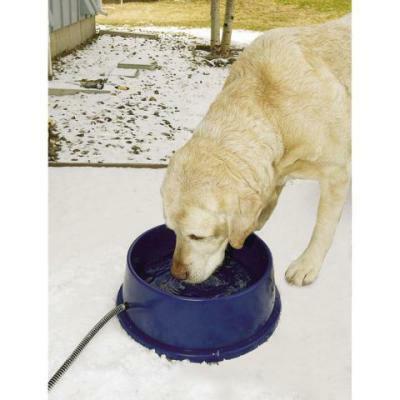 Even in winter your pets need to be hydrated, but drinking ice doesn't feel so good on their tongues. So K& H makes this electrically heated water or feeder bowl to keep those sweet wet tongues from getting burned. The K&H 96-Ounce Thermal-Bowl Outdoor Pet Feeder holds 96 ounces! 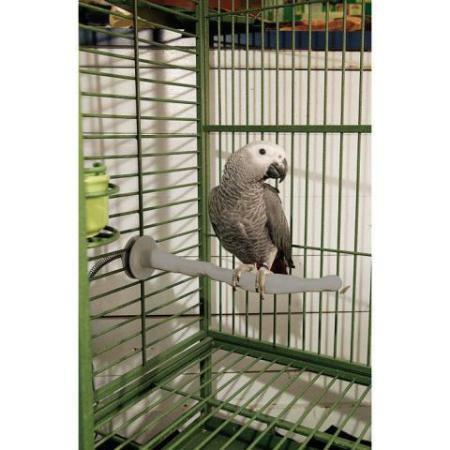 For those of you who have exotic birds, this Thermo Bird Perch, is a great find. Whether indoors or out, your bird is exposed to drafts during winter and just like humans, if a bird's claws (feet) are warm, so is he. I also love that the perch has a variety of shape and thickness, as that helps a bird keep his flexibility and keeps arthritis at bay. 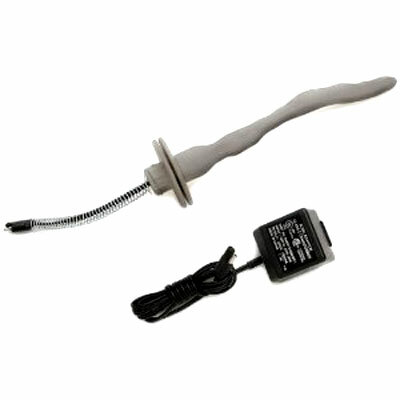 The K&H Thermo Bird Perch comes in small, medium, and large. The K&H Ice Eliminator has become one of K&H's most successful products. At only 50 watts, the faux rock warmer keeps water potable, or at least warm enough for the birds to drink. 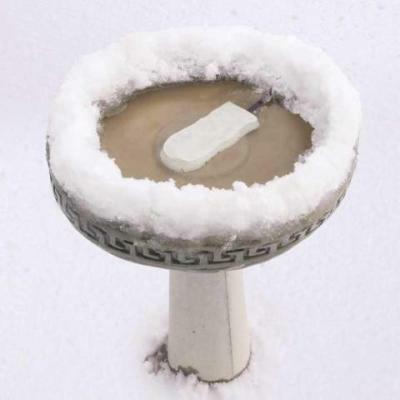 It will not calcify, rust, or leave stains in the birdbath. 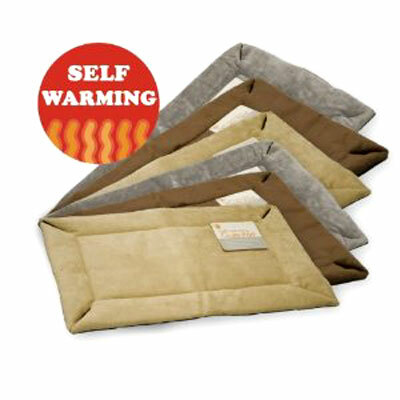 The K&H Thermo Pet Crate Pad is self warming, like several of the K&H thermal products. 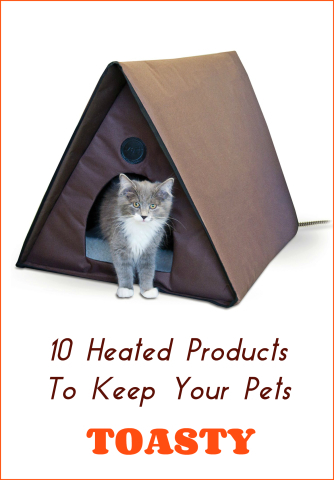 It captures heat from your cat or dog and radiates it back to the animal. It comes in six sizes to match standard crates, and there are three color choices. 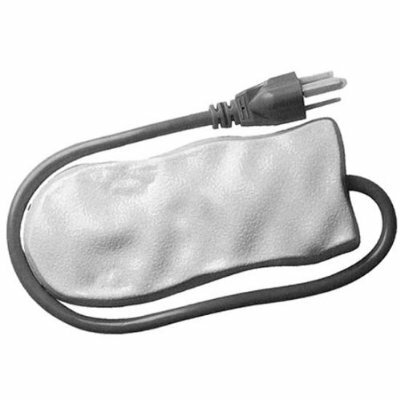 The Pad has a non-slip bottom and micro-fleece top and can be machine washed. Perfect for indoor use. Look at this spoiled warm cat. Not only does she get to lie in the sun on a thick fleece pad, but she recycles her own heat through the special self heating element in the K&H Thermo Kitty Sill. Alright. Does this come in my size? How comfortable does the K&H Thermo Snuffly Sleeper look? 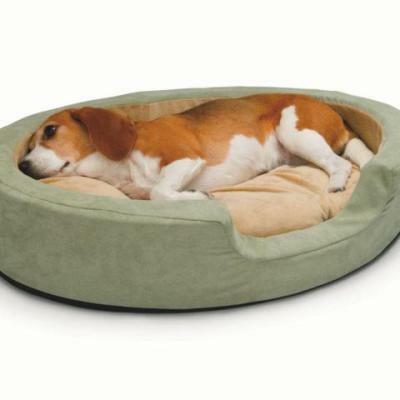 You will have to drag your dog or cat out of the bed with the six inch mattress, to get some exercise! Your cat or dog gets a dual thermostat heater that raises the temperature of the built-in heating pad up to 15 degrees above air temperature. I call that Lucky! Can you believe it? Now, when your cat goes hunting for vermin, he can return to a heated 'camp site' to sever the little beast's head and neatly disembowel it. 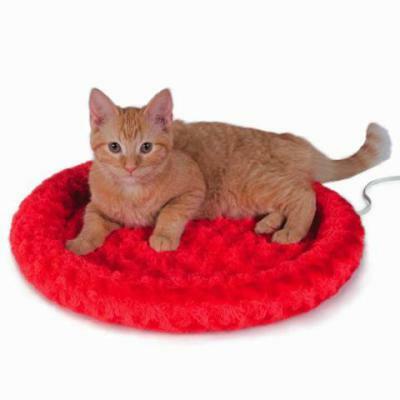 All in the comfort of K&H Heated Kitty House, which is thermostatically controlled for your cat's normal body temperature! 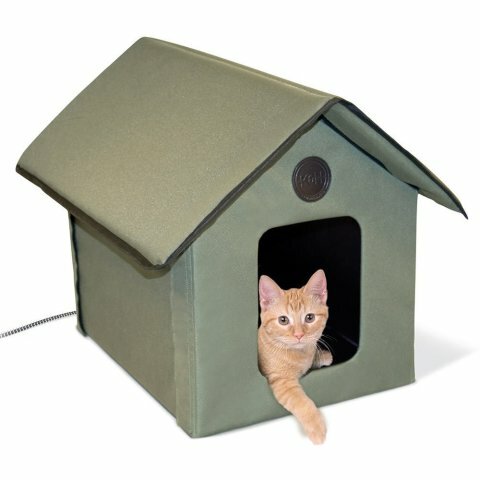 The Kitty House is weather resistant and has two escape hatches! It also comes in a really cute A-Frame Kitty House too. 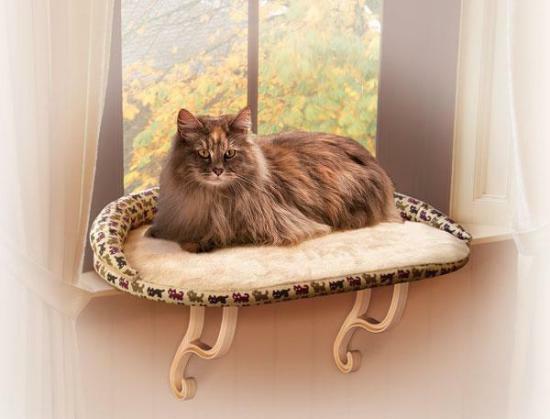 The pet and animal warmers above all have the seal of approval from thousands of customers. Just check out their reviews at Amazon.com.